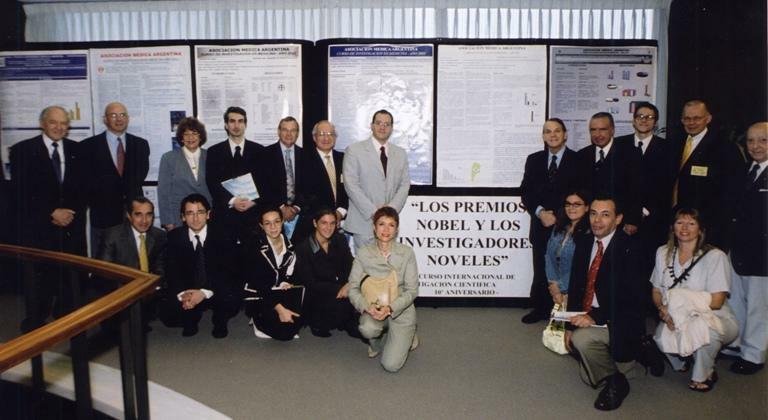 Argentina has a strong scientific tradition:Is one of the only 15 countries in history that has achieved 3 Nobel Prizes in Sciences. 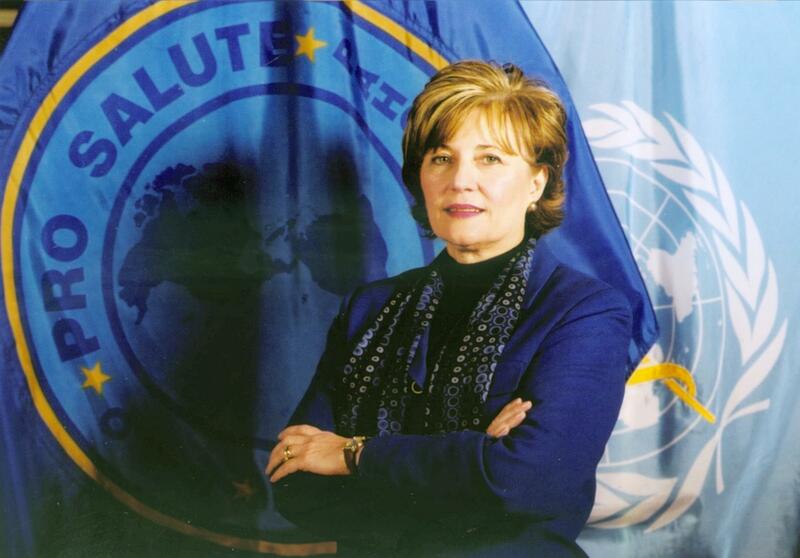 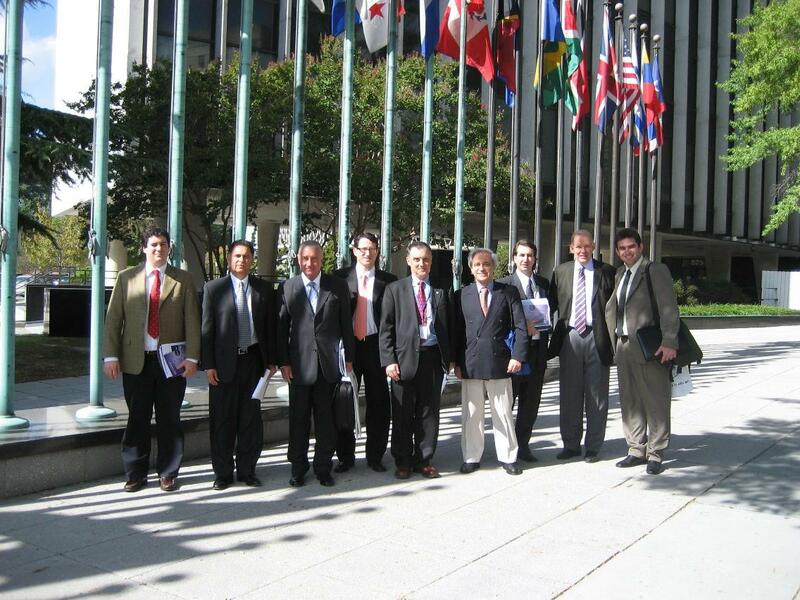 Center 10th Anniversary Delegation at PAHO Main Hall: Washington DC,USA, June 2, 2004. 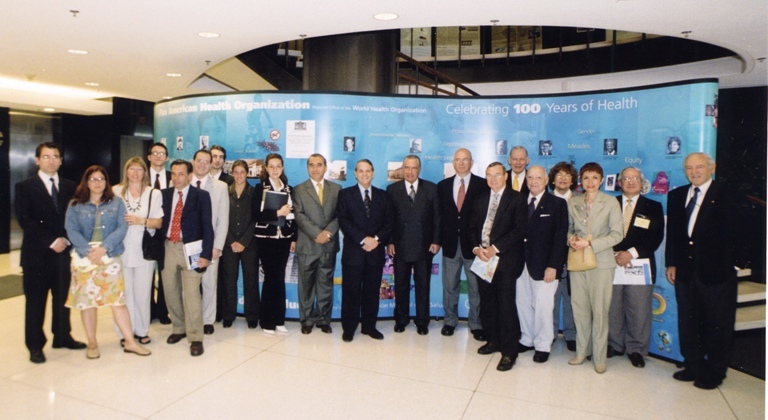 Center 10th Anniversary Scientific Exhibition in PAHO: Dr. J.Emerson(USA), Dr. E.Teruel (Brazil), Dr.H.Barceló (Arg), and others experts visiting the Exhibition. 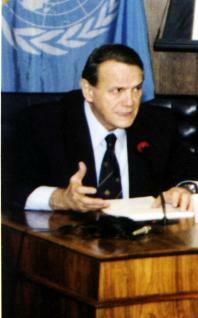 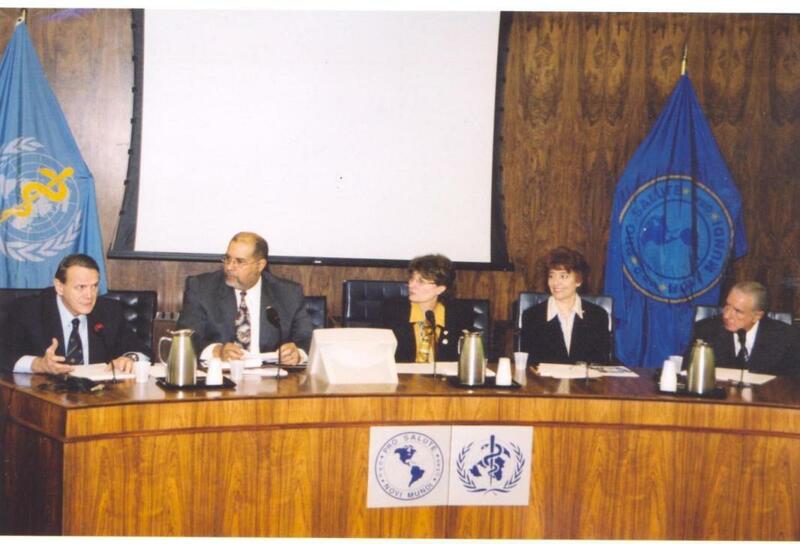 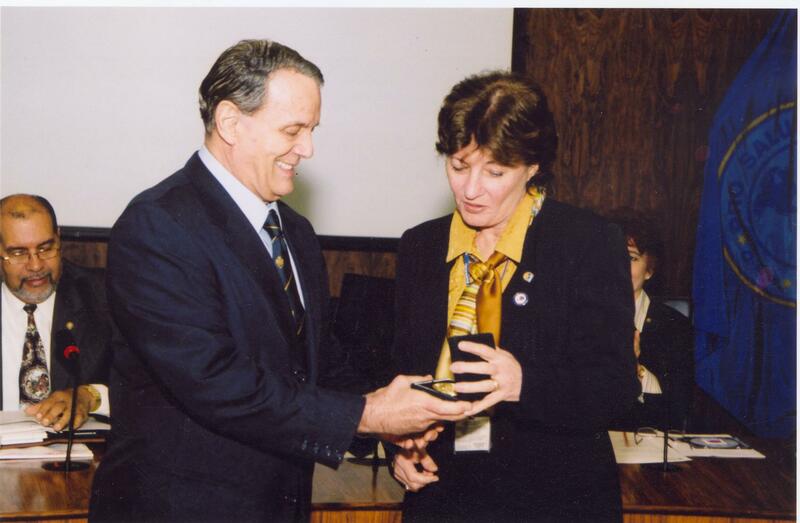 Dr.C.Bermudez(CenterDirector)at a conference in PAHO, June 2,2004: "Symposium on Scientific Research and Globalization".Next to him,left to right, Dr. Richard Van der West, Dr.Mirta Roses Periago(PAHO Director), Dr.R.Rios, Dr.H.Barceló (Rector IUCS). 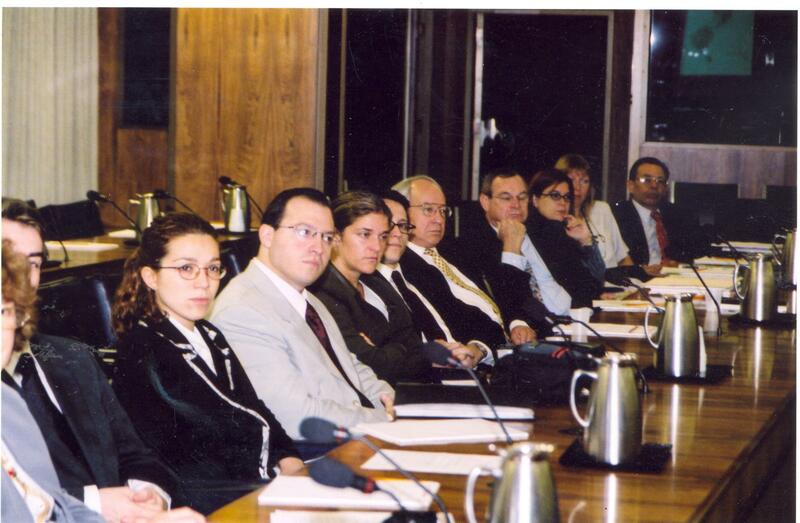 International Seniors and Juniors Researchers attending the "Symposium on Scientific Research an Globalization" organized in PAHO for the Center 10th Anniversary. 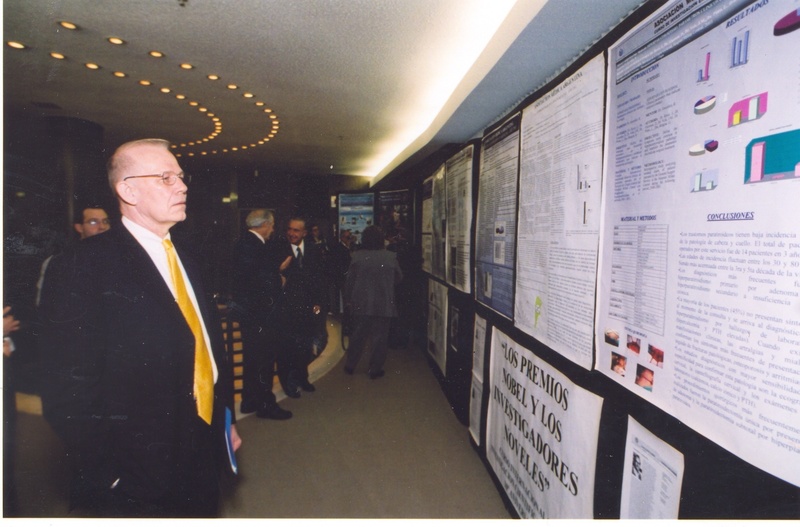 International Researchers at the Scientific Exhibition in PAHO, framing the banner with the motto of the International Scientific Research Center:"The Nobel Prizes and the Novel Researchers"